Rev. Jeffrey A. Johnson Jr. preaches/teaches his Black to the Bible Vol. 2 - "The Biblical Black Presence." The lecture/sermon contains historical information and Biblical doctrine supporting the presence of African people and people of African descent in the standard canonized Bible. This file is the second ... Maggiori informazioni sermon/lecture in an educational four part series. Hit http://www.easternstarchurch.org for more information about Rev. Jeffrey A. Johnson Jr. or call 317-591-5057 to purchase this lecture legally. This file is for educational use only. 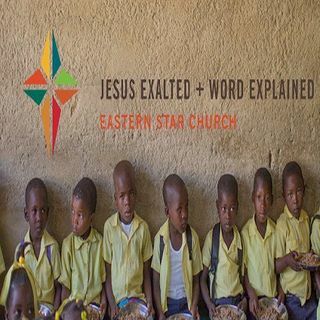 All rights to the lecture portion remain with the Eastern Star Church.